Fight your way past the paparazzi down the red carpet to your reception of a night at the movies. Dress up as your favourite movie star, you are a VIP for the night, drink cocktails at the reception of your event and meet familiar celebrity faces. 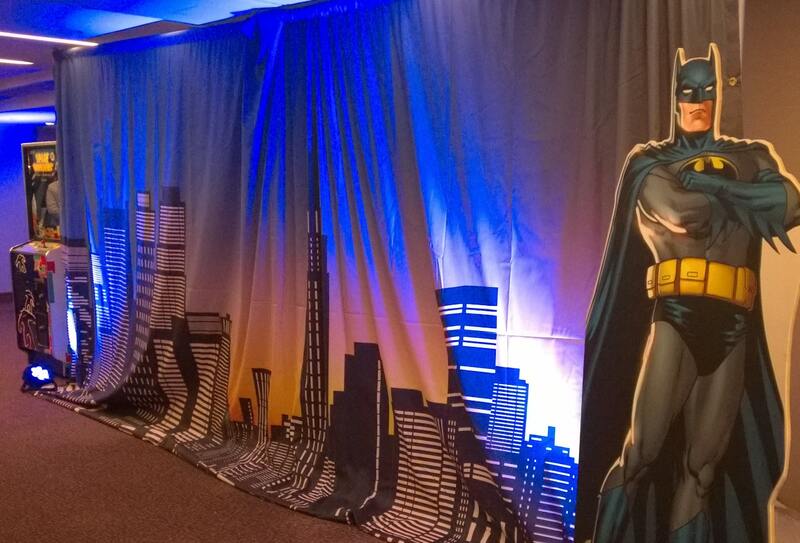 Your movie themed event will sure be one to remember. Add that VIP touch to your event by adding some Props & Theming, such as Blackdrops, Superhero Canvases, Giant Clapperboards, Red Carpet, Posts & Ropes, Film Strips, Hollywood Table Centres, VIP Signs, James Bond Table Centres, Film & Movie Canvases, Life-size Oscar Cutouts, Giant Cocktail Glasses, James Bond Cutouts and Flame Lights. We can also bring Show Girls, Stilt Walkers, Fire Eaters and Lookalikes to your event including including Marilyn Monroe, Johnny Depp and James Bond. Our Selfie Pod can come in various themes, the 007 theme is a popular one that fits well with the Movie theme. The open air photo booth comes with unlimited personalised prints to fit your event. 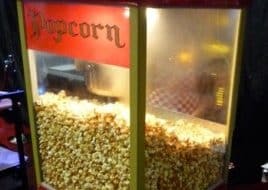 A night at the movies wouldn’t be so without some Popcorn & Candyfloss! Enjoy an unlimited supply as you sit back and enjoy your event. 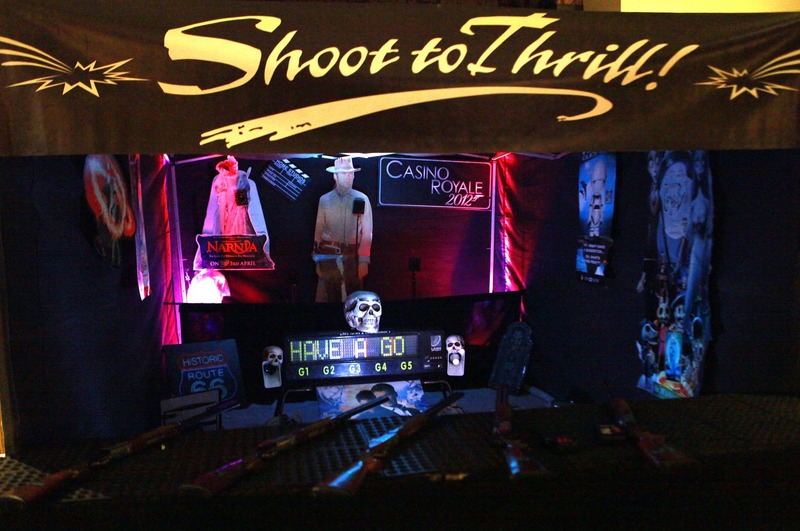 Our Movie themed Indoor Laser Target Shooting is a fantastic addition to any Movie themed event. Shoot the LED targets as quick as possible in a quick fire game of laser shooting. Will you hit John Wayne, James Bond or the White Witch of Narnia. Enjoy Cocktail Mixing with our mixologist through the evening at your Movie themed event, join in and make you own or watch our bar tender make it for you. As many movies contain a scene in a casino, our Fun Casino is a must have at a Movie themed event. 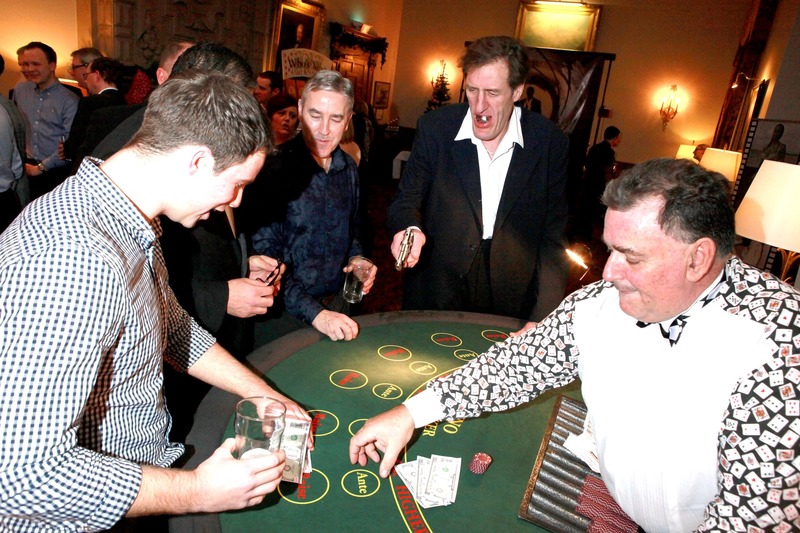 Enjoy the thrill of gambling at the casino with our personalised fun money made to your event. Increase the competition by putting a prize up for the winner.